Apart from the appointment of Lokpal at the national level and Lokayukta in states, Hazare has been demanding implementation of the Swaminathan Commission recommendations. 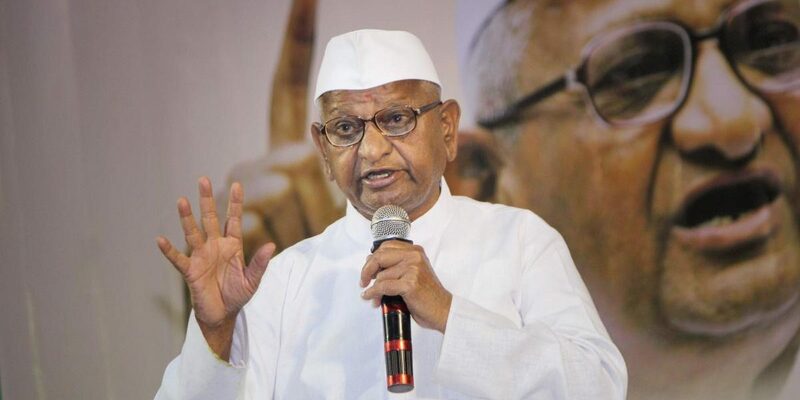 Ralegan Siddhi, Maharashtra: Social activist Anna Hazare began a hunger strike on Wednesday over “non-fulfilment” of assurances by the Centre and the Maharashtra government on the appointment of Lokpal and passage of the Lokayukta Act in the state. Hazare offered prayers at the Padmavati Temple in his village Ralegan Siddhi in Ahmednagar district of Maharashtra in the morning. He then went in a procession, accompanied by students, youth and farmers, to the Yadavbaba Temple to begin his hunger strike. The anti-corruption crusader said he welcomed the Maharashtra cabinet’s decision to bring the office of the chief minister under the jurisdiction of Lokayukta. The Devendra Fadnavis cabinet took this decision on Tuesday. Hazare had written a letter to Fadnavis on Monday, saying he would launch the agitation in his village from Wednesday. Maharashtra minister Girish Mahajan, who has been acting as an emissary between the government and Hazare, on Tuesday urged the activist to cancel the agitation, claiming that almost all his demands were fulfilled. “His first demand was implementing Swaminathan Commission recommendations, that farmers should get 1.5 times MSP. I think that demand has been fulfilled,” Mahajan had told reporters in Mumbai. 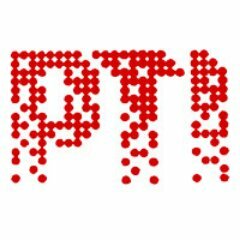 The activist said the chief minister had mediated when he had launched the agitation at Ramlila Maidan in Delhi in March last year. Hazare said he had withdrawn that agitation after the Centre assured him in writing that it would fulfil the demands.